BAY STATE ANESTHESIA Technical Services division has over 40 years of experience servicing the needs of the anesthesia community in New England. Our highly experienced service technicians are strategically placed to address your needs, quickly getting you back up and running. All service is performed by our highly skilled and factory trained technicians, each of whom averages over 30 years of anesthesia machine service experience. Our reputation is second to none. Preventive Maintenance and On-Site Repair.An ounce of care is worth a pound of cure! If you follow manufacturer recommendations for maintaining your equipment not only will you save money in the long run, you will have less downtime and fewer liability issues. 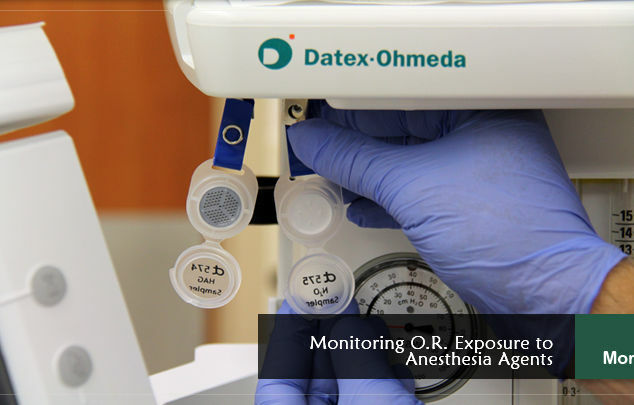 Let BSA help by managing the preventive maintenance of your anesthesia delivery equipment. We will set up the schedules and allow you to focus on your practice and your patients. 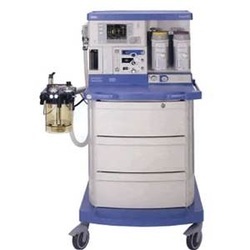 Our service organization offers Full, Standard and Basic Service Agreements for all anesthesia machines to include Drager Medical, GE (Datex Ohmeda), and Penlon. We have a large inventory of original OEM parts and accessories in our warehouse, allowing our technicians to maintain your equipment to the highest standards while minimizing any potential downtime. BAY STATE provides cost effective analysis of halogenated agents and N2O, providing for the safest possible working environment. We are dedicated to your organization's compliance with N.I.O.S.H., J.C.A.H.O., and other state requirements and recommendations. BAY STATE has been calibrating vaporizers for over 40 years and has the experience and trained personnel to provide safe handling and working procedures for optimizing the long term performance of your equipment.